Trunited Review: Is Trunited a Scam? We spent 3 days researching and writing this Trunited review. We also joined the program ourselves to give us an even better understanding of the program. 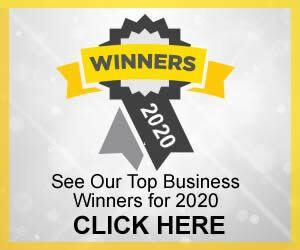 Our Trunited review will help you decide if this is a good opportunity for you. Is the company legitimate, or is Trunited a scam? 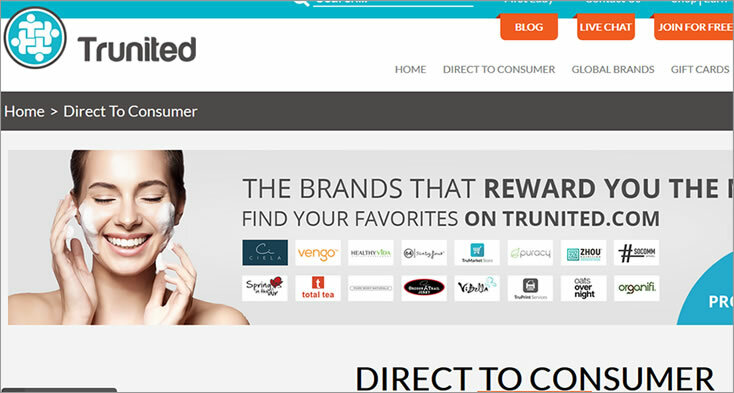 Trunited is a company that provides money rewards to consumers just for shopping. The idea is that consumers have to buy things no matter what. Buying through Trunited allows them to potentially recover some of the money they spent. This is something that no mall can offer to consumers. For this Trunited review, we will try to help you decide whether this is a viable opportunity for you to participate in. Is Trunited all it claims to be, or is Trunited a scam? Trunited calls itself as the first true “socialized commerce” platform. As we already said, members are able to shop online from hundreds of stores and brands. They are then eligible for rewards based on their purchases. The site includes a wide cross-section of everyday stores selling things in all price ranges. Some of these include Wal-Mart, Home Depot, Best Buy, Staples, True Value, Camping World, Target, Bloomingdales, PetSmart Saks Fifth Avenue and more. There are also hundreds of specialty retailers to shop. The list includes Microsoft, Payless Shoes, Destination Maternity, The Vitamin Shoppe, Men’s Wearhouse, GameStop, Guess, Hanes, Lorna Jane, See’s Candies, GNC, Forever 21, Lids and many others. You can also shop services and services providers. Some of these include Sprint, Straight Talk, GoDaddy.com, Lending Tree, VistaPrint and more. 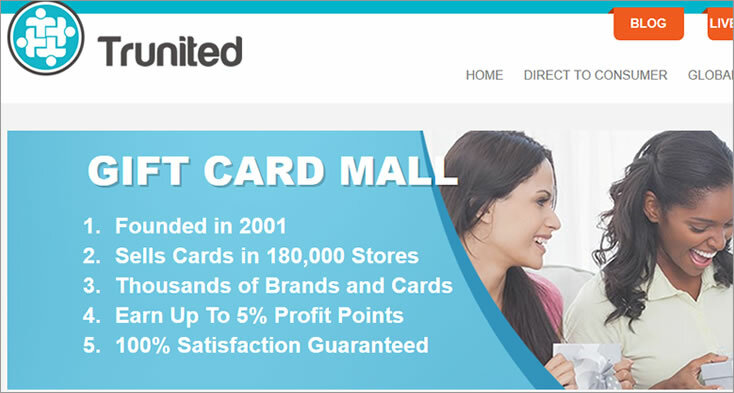 Other categories of shopping on Trunited include stores that are exclusively online (i.e. Fabletics, Priceline.com, Wine.com) and specific brands (i.e. Lego, Timex). Members also have access to niche and specialty products. They can also find services and locally-produced goods from around the US. In exchange for rewards, you can buy more than goods and services. You can also buy gift cards. There are more than 390 companies that you can buy gift cards from. This includes service providers, hotels, restaurants, department stores, specialty stores and entertainment activities and venues. What makes Trunited stand out from other shop-and-get-paid sites is its unique business model. It is a not-for-profit company. At the end of the year, the “pot” is divided up and shared with members as their reward for shopping with the co-op. The more people in the co-op, and the more purchases made, the bigger the pot. Therefore, the bigger the reward for each member. The big difference between Trunited and a co-op is that Trunited has no membership or annual fee. It is completely free to join. The company was born out of the philanthropic vision of a man who wasn’t a businessman. Rather, he was a dentist. Dr. Nicolas Porter (“Dr. Nic”) came from a poor background. 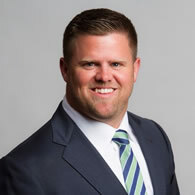 He grew up with dental problems that were a financial strain on his parents. Porter always felt guilty about so much of his parents money (when there wasn’t much to begin with) went to fixing his teeth. He vowed to one day make a change in the dental industry. Porter put himself through dental school. He established his first practice in an underserved, largely Hispanic neighborhood of Phoenix, Arizona. Through creative business practice, he was able to provide dental care to families who couldn’t afford it. He did this without sacrificing quality of care. His first clinic became so successful, he decided to expand to other economically-challenged areas. Eventually, he expanded to 15 locations throughout Arizona and Colorado. Porter wanted to apply the same kinds of concepts on a larger scale to consumers. One of the ways he paid for his dental schooling was through working in direct sales. Porter was moderately successful in this field. However, he was disillusioned with the fact that most of the money was being made at the top of the chain. Often, it was at the expense of those at the bottom. He wanted to turn this model of business upside-down. He put his mind to creating a way that the average person (i.e. the people at the bottom) benefited more than any small handful of people at the top. When a man who had mentored Porter in his direct sales career reached out to him, a partnership and an idea began to form. The man had become extremely successful and wealthy as a direct sales person. Soon, Trunited was developed. It was launched in 2016. The company is headquartered in Scottsdale, Arizona. It advertises its working hours as “24/7/365.” It is committed to helping all members thrive equally and providing attentive customer service. There are no executives at the top making giant salaries. The company’s few employees are treated fairly and paid living wages. As noted before, members earn rewards buying products they would buy anyway. The site offers the same brands and products consumers would find anywhere else. It also offers the same gift cards to many of those places as well. Every purchase that a member makes on the site is worth either a percentage in “profit points” or a specific number of “profit points.” Percentages are set by the participating company. For goods with a set number of profit points (rather than a percentage of the total amount of sales), you receive a specified number of profit points. For example, a jar of vitamins might be worth 30 profit points. How Much Is A Profit Point Worth? The pay structure that the company uses is unique. It is unlike most other reward-for-purchase companies. It is also unlike a direct sales pay structure (although some parts of the system may be similar to one). The value of a single point actually changes from month-to-month. Its value is depends on the number of consumers making purchases in that month, and the total amount of sales overall. Confused? Don’t worry, it takes a bit of time to understand it. We’ll do our best to explain it. Every business participant (the retailers and service providers on the site) pays a percentage of total sales in a month to a community “piggy bank.” For example, if Trunited members spend a total of $100,000 in the month at Staples, Staples pays a percentage of that into the piggy bank. Staple’s actual percentage is 5 percent. This means that WalMart would put $50 into the piggy bank for $100000 in sales. How Much Money Can I Make With Trunited? Everything that is left over is profit. That amount is divided up between members. Each member’s reward is determined by his or her number of profit points. Here is an example to demonstrate how much each member would make. In this example, we will say that for the month of September, the company’s total amount of profit is $200,000. Members earned a combined total of 700,000 points in September. Take the total profit ($200,000). Divide it by the total number of points earned (700,000). This means that single profit point is worth 28 cents. Let’s say you are a member. You made purchases through the site in September. You earned a total of 100 profit points. This means that your earnings for September are $28.00. Now you can see why you can’t predict how much money you will make. However, if you do even a little bit of shopping, you will make some money. Trunited has an interesting affiliate program. You must qualify to become an affiliate. 1) You have to build up $100 in your account. 3) The person you referred must make at least one purchase in a month. 4) You earn money for your own purchases. You also earn money for the purchases your team members make. 5) To remain an affiliate, you must pay a yearly fee of $99. You can use the $100 that you accumulated to pay the fee. An affiliate member earns money for his own purchases. He also earns money for the purchases of his team members. Phil has three team members (three people he referred to join). In the month of April, Phil earned 35 profit points. Team member Jayne earned 11 profit points. Rudy’s team earned 4 profit points. Team member Letisha earned 21 profit points. Phil’s team earned a combined total of 36 points. If a single profit point is worth 21 cents in April, Phil earns $7.56. Phil also earns 21 cents for each of his own profit points. That amount equals $7.35. Phil’s total earnings for the month of April are $14.91. It only takes a few minutes to sign up. First, you have to enter your mobile phone number. Next, a verification code will be texted to you. You must use this code to get to the page where you create your member account. You will be prompted to provide your name and email address. Then you have to create a password. How Much Does Trunited Cost? It costs nothing to become a member. The only money you pay is the cost of the purchases you make. Here is the idea behind this: you already shop anyway. Chances are, you probably shop at a few of these stores each month. Instead of going to your local Sam’s Club or Best Buy or Sears store, make those same purchases through Trunited. This way, you will earn profit points for those purchases. Your profit points become cash back at the end of the month! The affiliate program is optional. If you shop frequently, and you’re good at inviting others to join, you may be able to make a lot more money this way. If you become an affiliate, you will have to pay the annual $99 fee. It’s a fair question: is Trunited a Scam? Obviously, you don’t want to waste your time with something that is not legitimate, even if it is free. 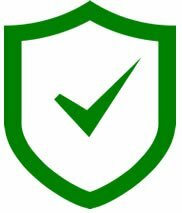 After reading other members’ reviews, we are confident that it is a legitimate company. We read a number of online Trunited review posts. These posts were by current and former members. Many of them are affiliates. Pay is automatically calculated by an algorithm (not by a person). The algorithm is a secret. These Trunited review providers did not like that. They felt that the company should be more open and upfront about how pay is calculated. Basically, they didn’t trust the algorithm to be fair. Another common complaint was in regard to the terms of service. They did not like some of the policies in them. One such policy is Trunited’s “right to refuse service.” Another is that “results obtained” may not be “accurate or reliable.” Finally, some were not happy that the company maintains the right to “remove service” at any time. The majority of Trunited review posts we read were positive. These Trunited review providers were satisfied with their pay. Although it is not always a lot, users felt that getting something back just for shopping is worthwhile. Some Trunited review providers who were affiliates reported making a lot of money. It takes hard work, just like any job. But it can be done, if you choose to. For our Trunited review, we decided to create our own account. We wanted to see for ourselves what an actual customer would experience. The sign-up process is super easy. We were able to start shopping immediately. Shopping was easy, for the most part. (We’ll talk about that more in the “Third Party Sites” section. We didn’t try shopping single business (there are too many!). However, those we did try offered multiple ways to pay (debit card, Visa, Mastercard, some American Express). Some businesses even allow you to pay using Bitcoin! It didn’t take long after purchasing for our profit points total to show in our dashboard. The site itself wasn’t flashy. However, it wasn’t plain and boring, either. We didn’t run into any glitches on the site. We must disclose that we only held the membership for a short time. It’s possible that we may have different experiences the longer we remain members. Glitches are inevitable. You get paid in actual money. The experience we had with this little experiment went better than expected. We contacted Trunited support and received an answer within a few hours. This means they will be there should you have questions. Is Trunited a scam? No. We could not find any reports or Trunited review posts to the contrary. Users are largely satisfied. Users are actually receiving their pay. It’s rare that we give a make-money-at-home opportunity a full recommendation. However, we were genuinely excited about this Trunited review and the company. It is really and truly free. It is not-for-profit. There are no executives at the top making money off of you. Every member has an equal opportunity to make money. Because it is non-profit, we felt it was more trustworthy than a for-profit make-money-at-home site. 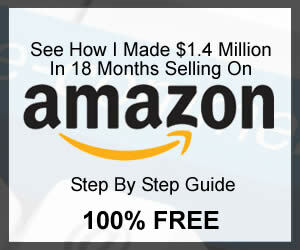 You can choose how you want to make money (simply shop, or shop and become an affiliate). There is no pressure either way. The terms and conditions users didn’t like are the same terms you will find on any earn-money-at-home site. This is legal language there to protect the company. We do not feel this is a strike against the company. We do not feel it is unfair that the company will not publish its pay algorithm. It doesn’t matter what work-at-home site you join, you must have a certain level of trust. If you don’t, there are ways to pursue action, or you can simply drop out. We also don’t think that an annual affiliate fee of $99 is unreasonable. (An affiliate fee does not mean Trunited is a scam.) If you plan to be a dedicated affiliate, we think you can easily recoup this investment. 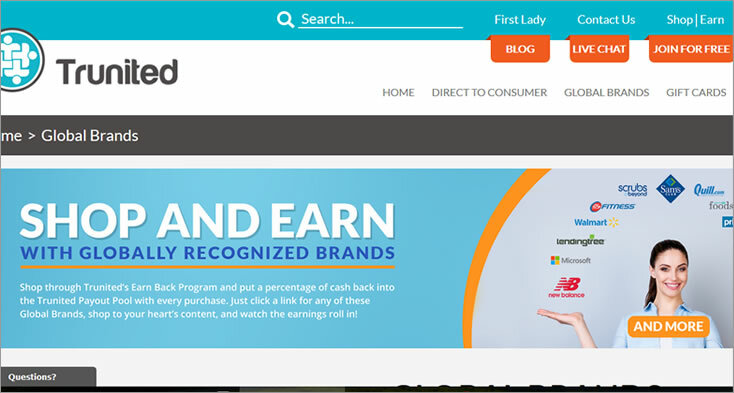 Trunited is one of the fairest earn-money-at-home opportunities we have researched. A word of caution: do not expect to get rich. As long as you keep your expectations realistic, we recommend that you try Trunited.